Raspberry Pi is a credit card sized motherboard and can be used to make different types of projects in the field of Electronics, Robotics, Computer science etc. You can innovate and develop amazing thing using the Raspberry Pi , the possibilities of this simple cool motherboard is unlimited. 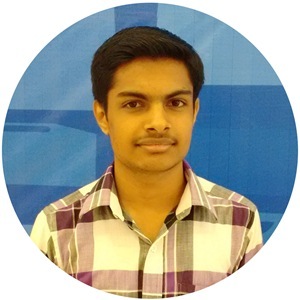 Major application of Raspberry Pi are, it can be used for making controllers, automated systems, simple computing devices, standalone computers, networking devices, Robots and Robotic controllers and many more. Currently Raspberry Pi 2 has the best specifications. Where to get started with Raspberry Pi ? There are many Do It Yousrself (DIY) available for Pi , many video tutorials are too available on Youtube, but for a beginner these won't be easy so I'm recommending you to watch the beginner tutorial which I found useful. 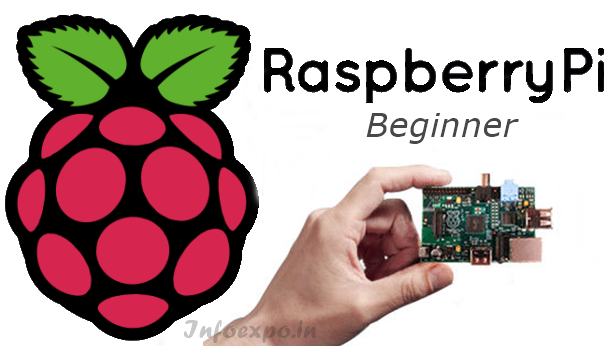 of tutorials the Hope the series of video tutorials will definitely help you to be familiarize Raspberry Pi and get started developing with it.